Alberto VO5 14 Hour Hold Aerosol Unscented Hair Spray 8.5 OZ. Item Number.:B10110454. Alberto VO5 2 In 1 Moisturizing Shampoo 12.5 Oz. Item Number.:B10133140. Alberto VO5 Body Extra Volumizing Conditioner 12.5 Oz. Item Number.:B10131427. Alberto VO5 Conditioning Hair Dressing Normal Dry 1.5 Oz. Item Number.:B10110457. Alberto VO5 Extra Body Volumizing Conditioner 15 Oz. Item Number.:B10112715. Alberto VO5 Extra Body Volumizing Shampoo 12.5 Oz. Item Number.:B10131425. Alberto VO5 Hair Dressing Grey Hair Tube 1.5 Oz. Item Number.:B10110458. Alberto VO5 Herbal Escapes Free Freesia Moisturizing Conditioner 12.5 OZ. Item Number.:B10131428. Alberto VO5 Herbal Escapes Free Me Freesia With Extra Aloe Shampoo 12.5 Oz. Item Number.:B10133141. Alberto VO5 Herbal Escapes Kiwi Lime Squeeze Conditioner 15 Oz. Item Number.:B10112983. Alberto VO5 Herbal Escapes Kiwi Lime Squeeze Shampoo 12.5 Oz. Item Number.:B10133143. Alberto VO5 Herbal Escapes Sun Kissed Raspberry Balancing Shampoo 12.5 Oz. Item Number.:B10133416. 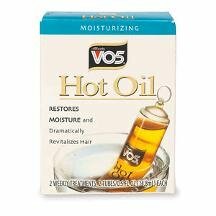 Alberto VO5 Hot Oil Hair Treatment 0.1 Oz Tub. Item Number.:B10110451. Alberto VO5 Mens 3 In 1 Ocean Surge Shampoo 12.5 Oz. Item Number.:B10130654. 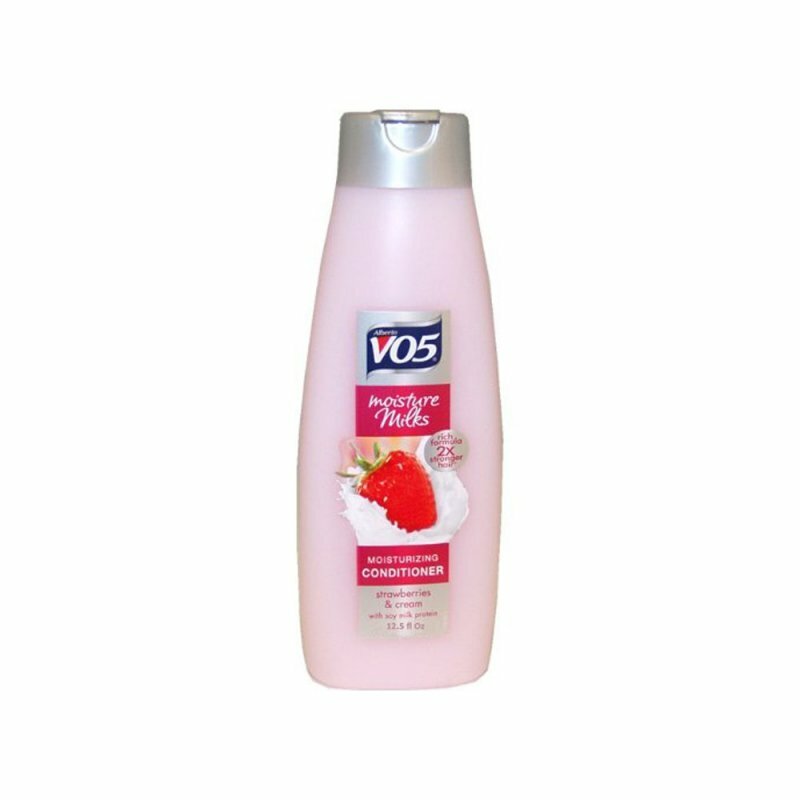 Alberto VO5 Milk Strawberry & Cream Moisturizing Shampoo 12.5 Oz. Item Number.:B10133419. Alberto VO5 Moisture Milk Passion Fruit Smoothe Shampoo 12.5 Oz. Item Number.:B10131426. Alberto VO5 Moisturizer Milk Strawberry & Cream Conditioner 12.5 Oz. Item Number.:B10133045. Alberto VO5 Normal Balancing GHentle Balanced Cleansing Shampoo 12.5 Oz. Item Number.:B10131700. Alberto VO5 Salon Series Smooth+Sleek Shampoo 14.2 Oz. Item Number.:B10114553. Alberto VO5 Split Ends Anti-Breakage Shampoo 12.5 Oz. Item Number.:B10131702. Alberto VO5 Super Hard Crystal Clear Hair Spray 8.5 Oz. 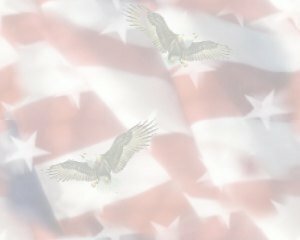 Item Number.:DB10110455. Alberto VO5 Tea Therapy Blackberry Sage Shampoo 12.5 Oz. Item Number.:B10133417. Alberto VO5 Tea Therapy Blackberry Sage Shampoo 15 Oz. Item Number. :B10112923.